A very limited quantity of Cart Cards are now available for purchase. 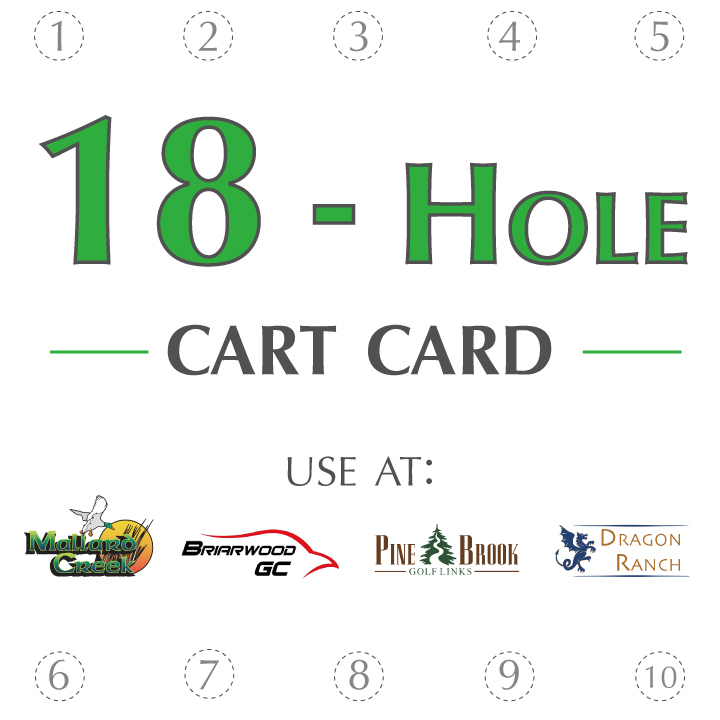 Perhaps the most popular product alongside the Fairways Golf Membership, Cart Cards are a great way to increase both your savings and how much golf you play. 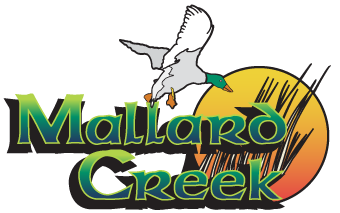 Valid at all Fairways Member Courses, Cart Cards allow you to save even more with each round you play. Cart Card sales are now active and will continue until the cards are completely sold out. For the 2019 season, the quantity available is smaller than has been offered in previous years. While quantities are limited, there is no limit to how many each person may purchase so long as they are available. Use coupon code GiftOfGolf during checkout to receive free shipping with guaranteed delivery prior to Christmas. Don’t miss out! Get your Cart Cards today!